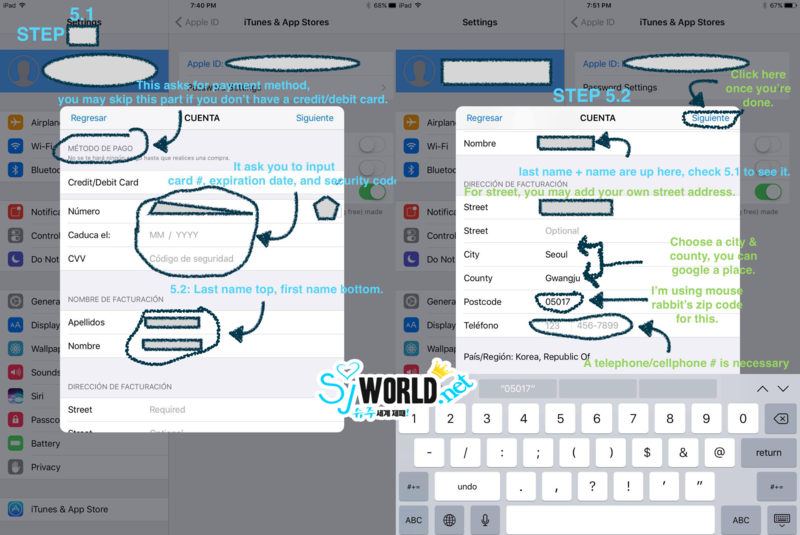 This tutorial shows you how to change the country of your app store, without this step you CANNOT install MelOn on your apple device. This is for apple users ONLY. You MUST have a credit card because it will ask you for you to input a payment method. Enter this payment method before changing store or it will ask you for a Korean credit card. To enter payment method before changing stores click above “Country/Region“. If you have an apple device the first thing you must do is go to settings. Step 1 has 2 parts. STEP 1.1: Above airplane mode you can access your Apple ID by clicking where your name and email you use on your Apple ID. 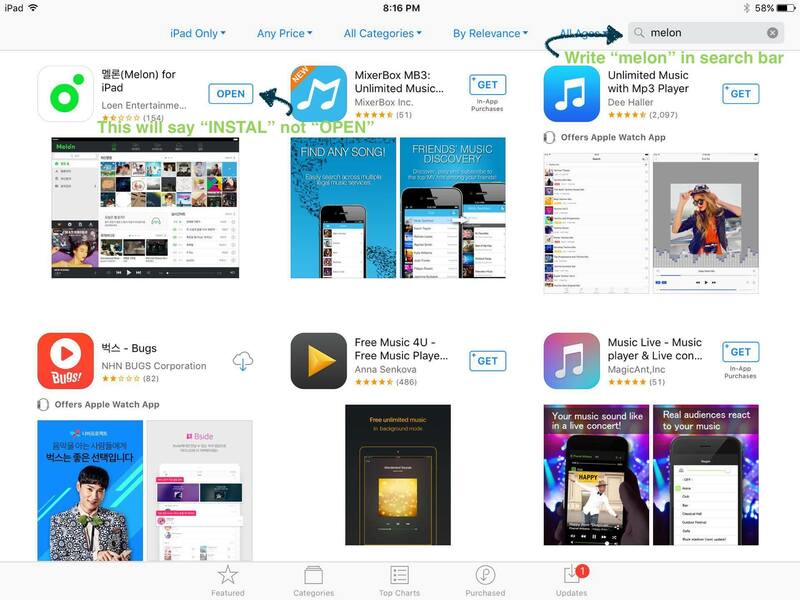 Afterwards, click where it says “iTunes & App Store” below “iCloud” and Step 2 will show up. 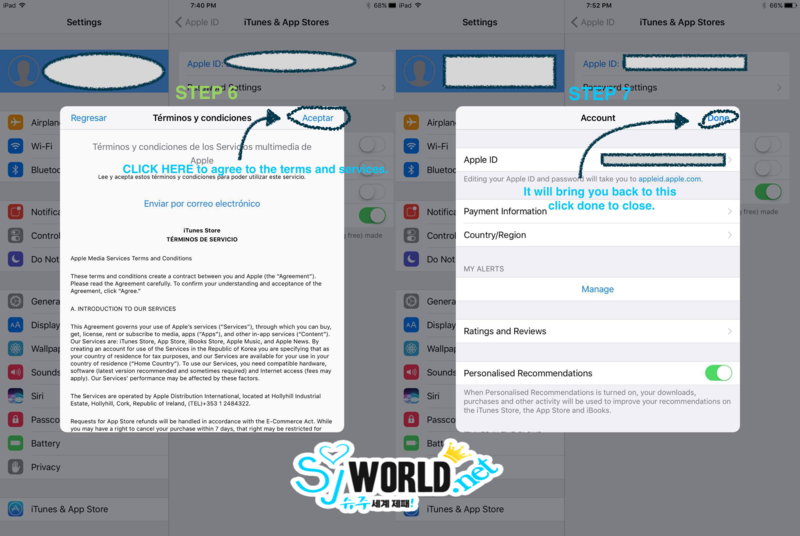 STEP 1.2: Or, you can press where it says “iTunes & App Store” below “Privacy” on the left column as shown on Step 1.2 in the image below and click on your Apple ID (where your apple ID e-mail is) and you will be taken to Step 2. STEP 2: Click on View Apple ID. STEP 3: Click where it says Country/Region as shown in the image below. STEP 4.1: Click on “Change Country or Region“. STEP 4.2: Look for “Korea, Republic of” or sometimes it can be found in hangul. Once you have found either, click on it. STEP 5.1: If you have entered payment information (such as credit/debit card) before on your Apple ID it will ask you to input expiration date and security code again. Make sure to have this info at hand. On the STEP 5.1 image, below payment method, you will write your Last Name on top, and your First Name on the bottom. STEP 5.2: After you have input the information on the right image what follows is the address part where you have to fill in. You may write your own street address, but you must put a Korean City, County, and Zip Code that you can find on google if the ones below (see STEP 5.2) do not work for you. 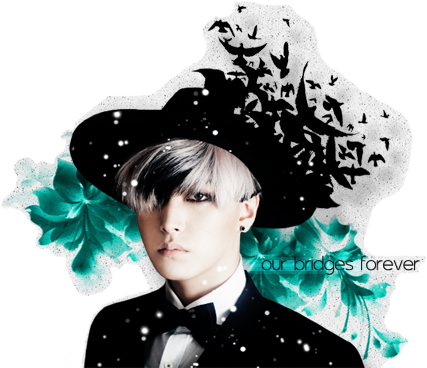 Don’t forget to add a cellphone or telephone number, it does not have to be a Korean number but it is necessary. STEP 6: Click “Agree” to the terms and conditions. STEP 7: Click “Done” to finish. Do as instructed in the image. Then, once you press install the app will begin to download, or it will prompt you for your password depending on your configurations. And that’s it, now you have MelOn installed. PLEASE DO NOT RE-UPLOAD. THANK YOU.